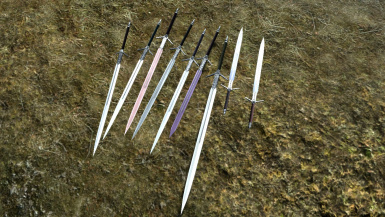 Adjust number of swords and enchantment of swords. 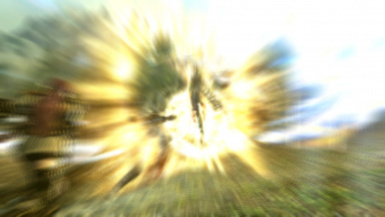 Sorry for my pour English Skill. 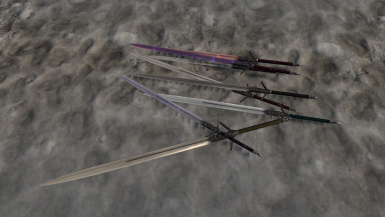 Together with the regular version, there are some uniques of different color and ability. 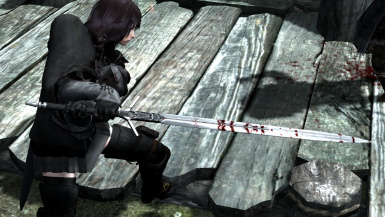 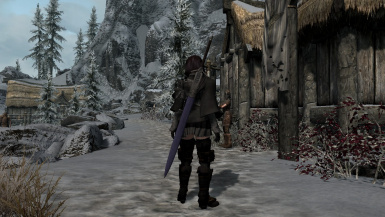 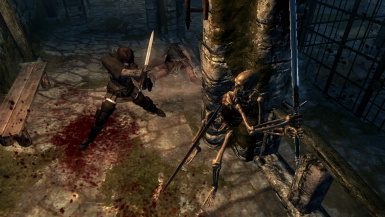 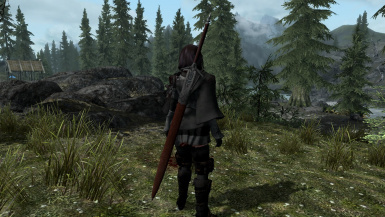 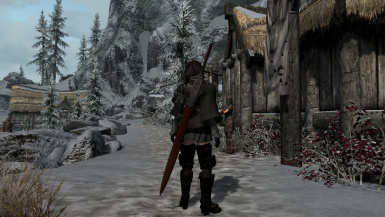 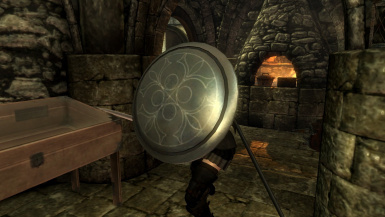 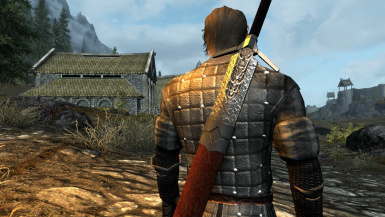 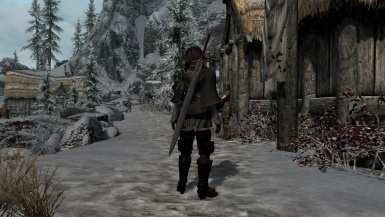 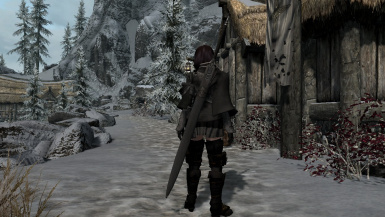 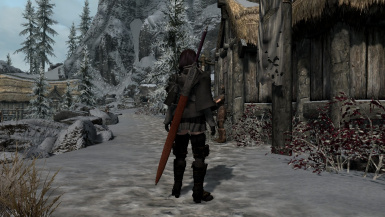 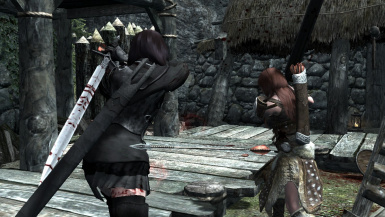 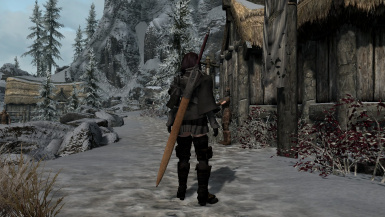 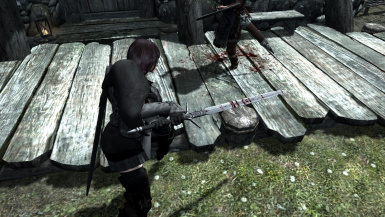 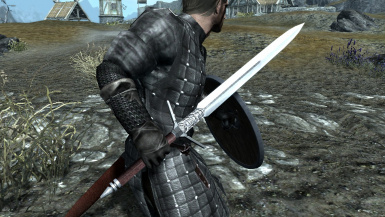 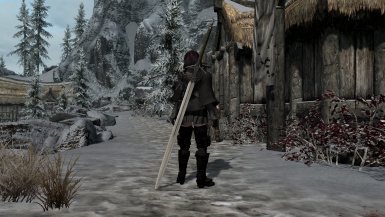 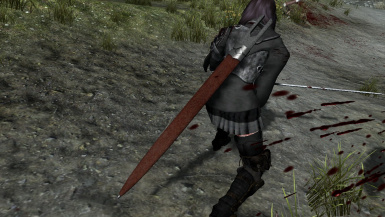 The swords is scattered around Skyrim. 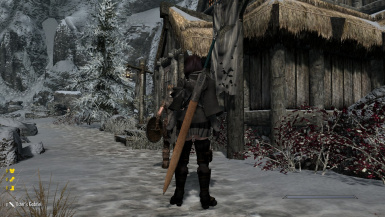 If you want to get it quickly, you may look for a cemetery behind the Hall of dead in Falkreath. 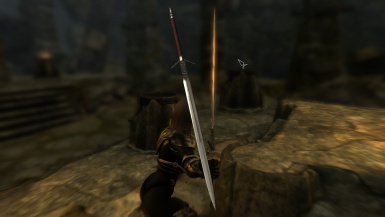 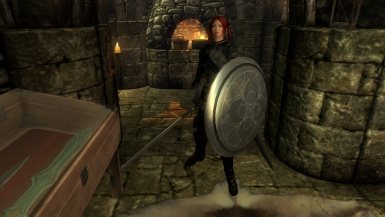 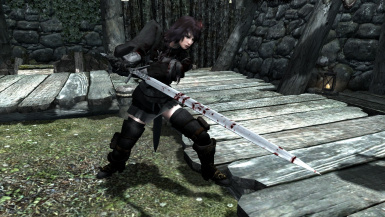 This sword is a two-handed sword that the old secret organization composed only of women used. 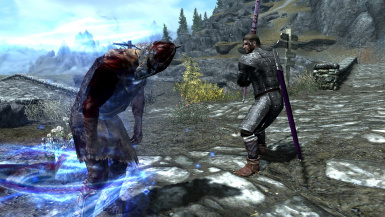 This organization has been fighting against the cult group of Molag Bal for many years, but one day, this organization was destroyed by one of the members defected to the vampire. 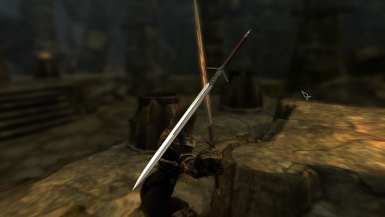 The organization itself is forgotten, and now there are few to know the origin of this sword.